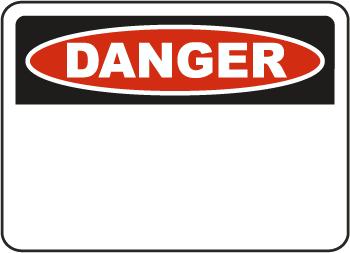 Environmental & facility safety signs are usually larger because they are observed at further distances. These signs usually contain lesser amounts of information for visual clarity at a distance. 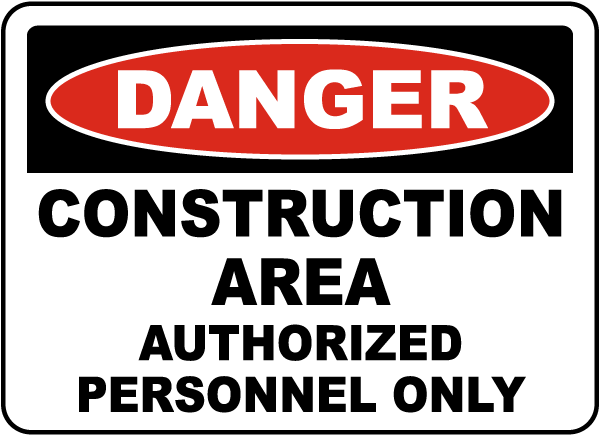 Signs should be placed in a clearly visible location and should be protected from damage and obliteration. 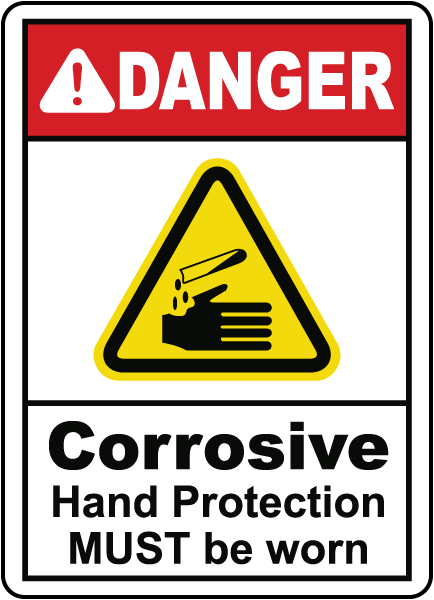 When safety signs are distinguished by their color code (ANSI Z535.2) they become useful tools to help protect the health and safety of personnel at the workplace. 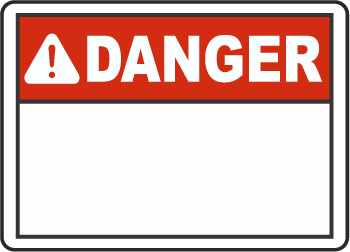 Safety signs are a supplement to, and NOT a substitute for, the required protective measures for eliminating or reducing the hazards in the workplace. 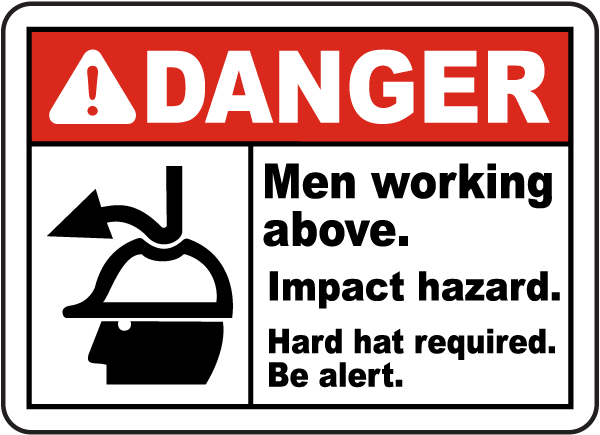 Reading and understanding safety signs displayed on machinery or around your facility will help minimize the possibility of accidents and increase hazard awareness.